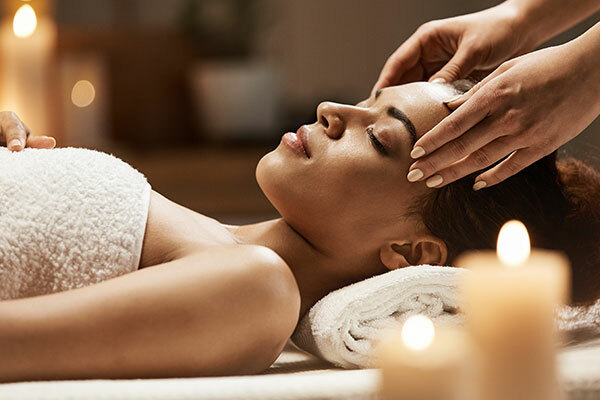 Invisions Day Spa has consistently been rated the #1 day spa in Central Texas for over 15 years! It is both a locally and family owned business striving with passion to create a relaxing and comforting environment for our guests to enjoy. We are very selective with our choice of specialists in the Wellness Industry. We select our therapists according to their experience and expertise. Our Massage Therapists are experts at relieving tension and melting away the stress of the outside world. We specialize in Deep Tissue work as well as Hot Stones, Trigger Point, Cupping Massage and Prenatal Massage. Our Waxing Experts are the most skilled professionals in the Central Texas area, with years of experience in Brazilian Waxing as well as entire body waxing. 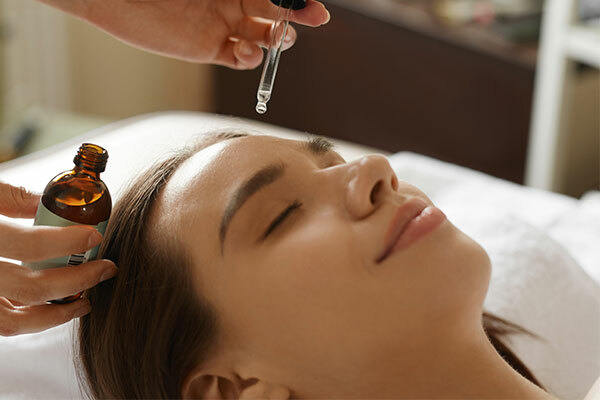 Our Medical Estheticians will have your skin in great shape, sending you away relaxed and renewed by giving you expert treatment in services such as Microneedling and LED facials. Lash Extensions are also a favorite at Invisions! We see clients throughout the day, keeping them waking up beautiful! We look forward to providing you with our award-winning services, so book your appointment today and see for yourself what sets us apart!